Clockwise from top left: Photo by Anthony Delanoix / Unsplash; courtesy of Le Chocolat des Francais; courtesy of Cuisse de Grenouille. Paris is a lot of things to a lot of travelers, but most everyone can agree that the city's shopping is unparalleled — a reflection of the effortless good taste Parisians are known for. And for that very reason, you wont finding us stocking up on typical souvenirs, like T-shirts and mini Eiffel Towers. We're too busy shopping Merci, a modern general store, for custom charm bracelets; L'Officine Universelle Buly for luxurious soaps and scented matches; and E.Dehillerin for classic French cookware. 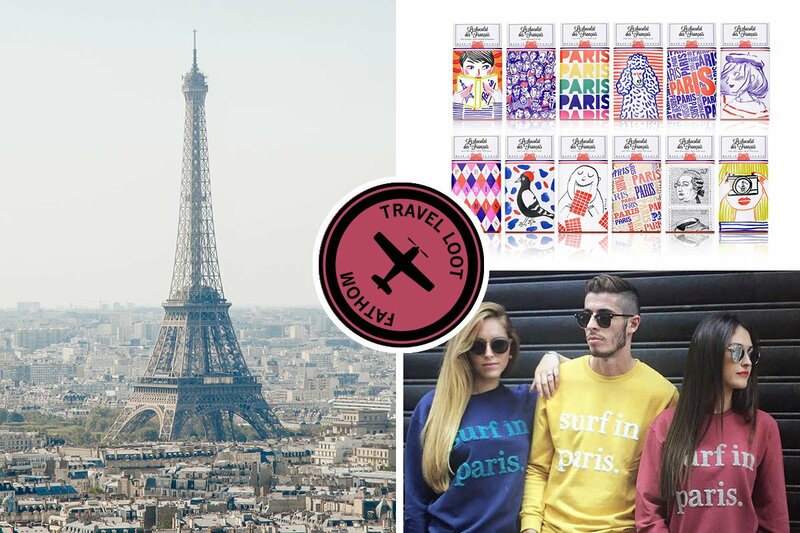 These are some of our favorite Parisian finds, available locally and online. 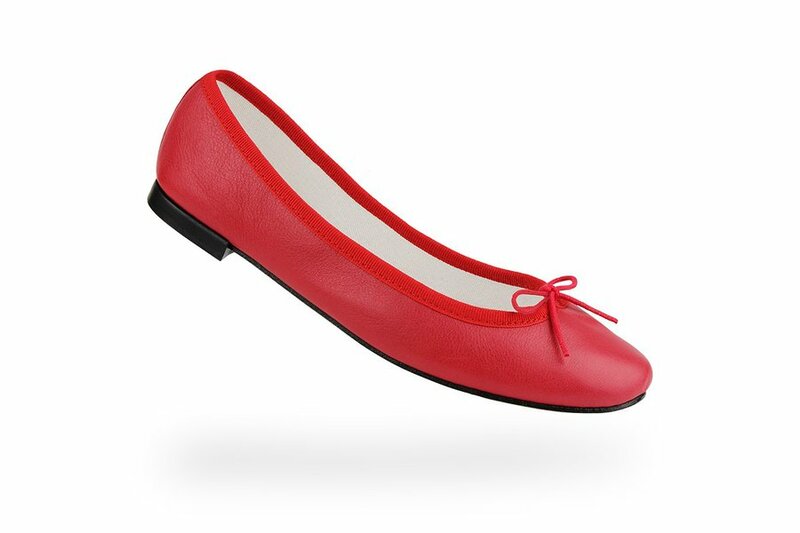 A quintessential symbol of Parisian style, Repetto has been crafting low-cut, grosgrain trimmed ballet flats since 1947. 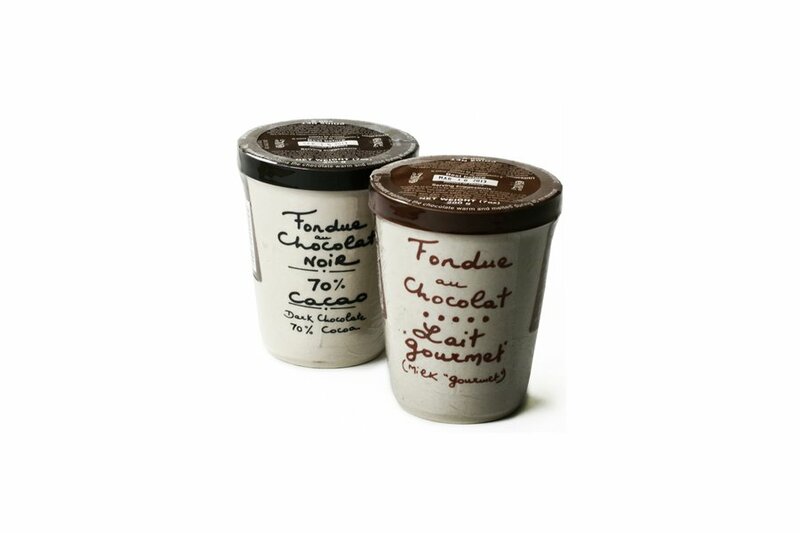 Warm the ceramic container in your microwave for a decadent, fuss-free, French dessert. Serve with slices of fruit, cake, or cookies. 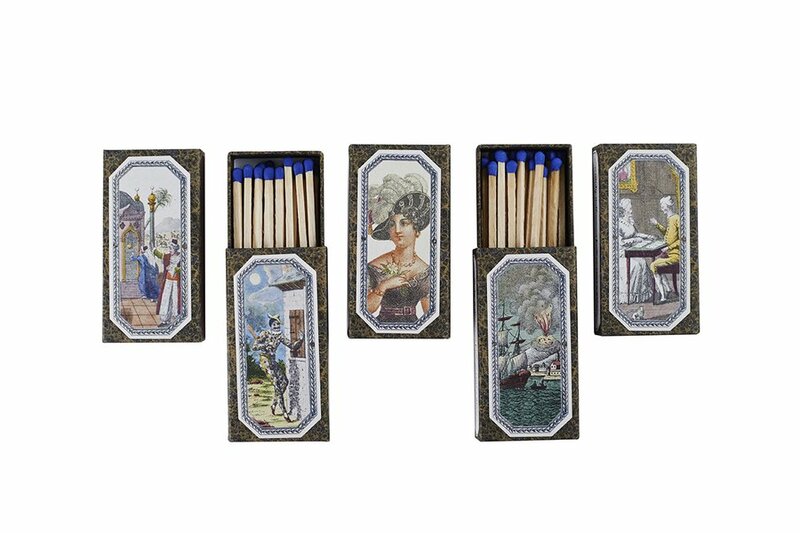 An elegant box of lightly scented matches created by a new 19th-century-inspired fragrance shop. Scent future trips with a travel-sized candle from the world's oldest wax factory. 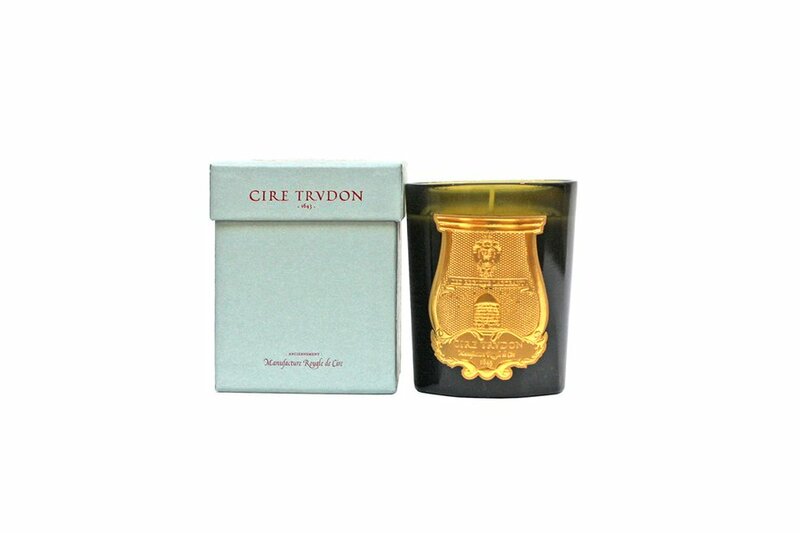 Founded in 1643, Maison de Cire Trudon's past clients include the likes of Napoleon Bonaparte and Marie Antoinette. 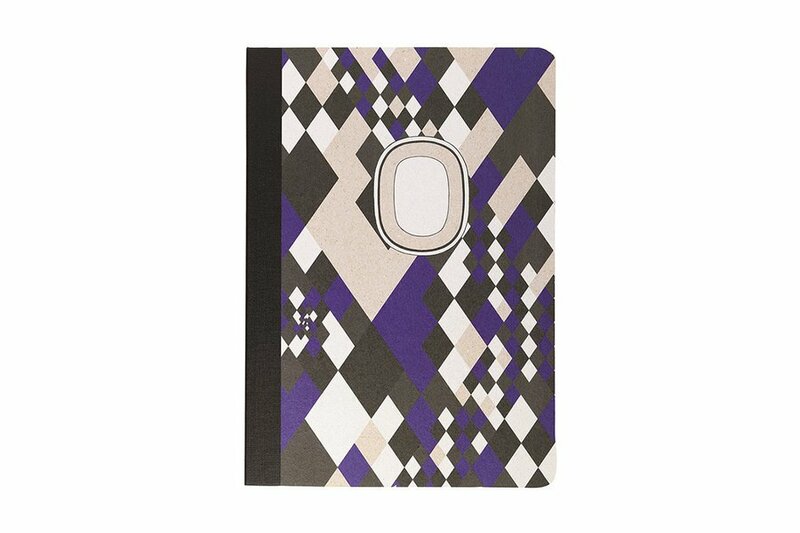 Inspired by a trip through the archives of Parisian perfumer Diptyqe, Papier Tigre created a series of boldly patterned notebooks for jotting down thoughts and plotting future travels. 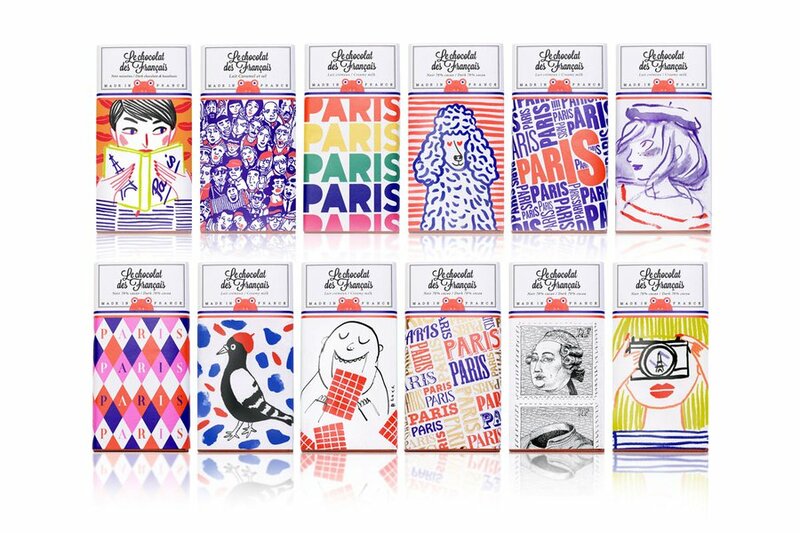 Distinct Parisian iconography makes the wrappers of these chocolate bars stand out. Each one is made in the small village of Ile-de-France just outside Paris' city center. 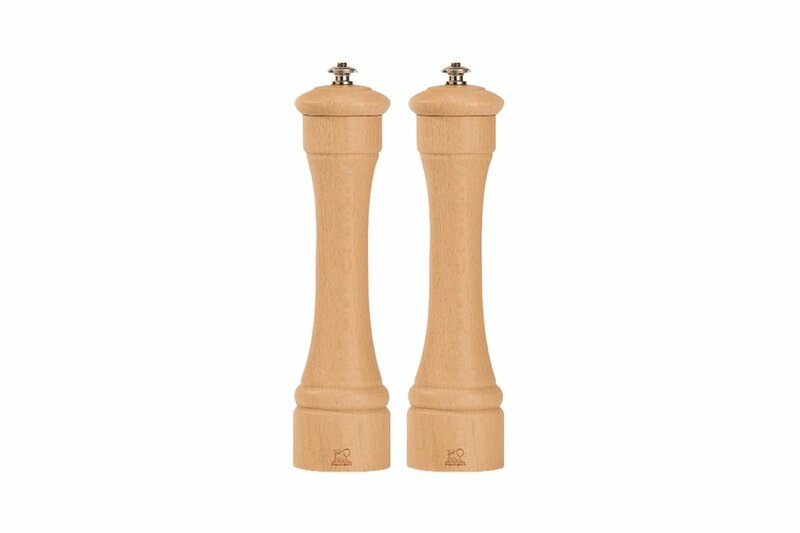 A bistro mainstay, these Hostellerie mills have been used in France to grind fresh salt and pepper for generations. A decadently packaged tea from an old Parisian emporium. 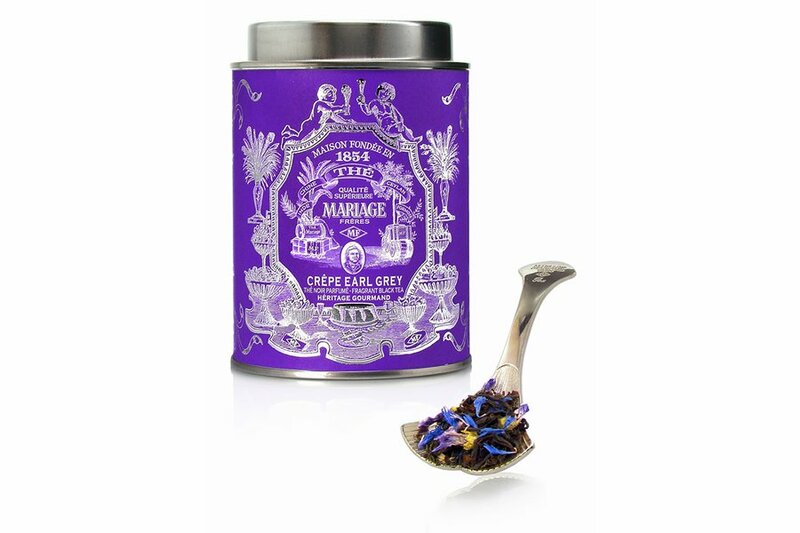 Mariage Frères Tea Company was founded by two brothers in 1854, and has been dealing its famous blends ever since. 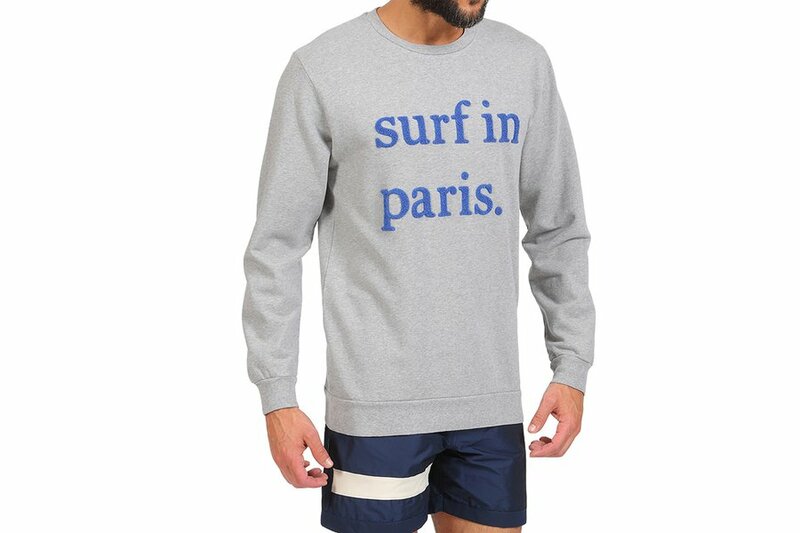 Keep airplane chill at bay with a heather grey sweatshirt made by Paris' urban surf-inspired brand Cuisse de Grenouille. Head to the Haut Marais for your own Parisian lucky charm. 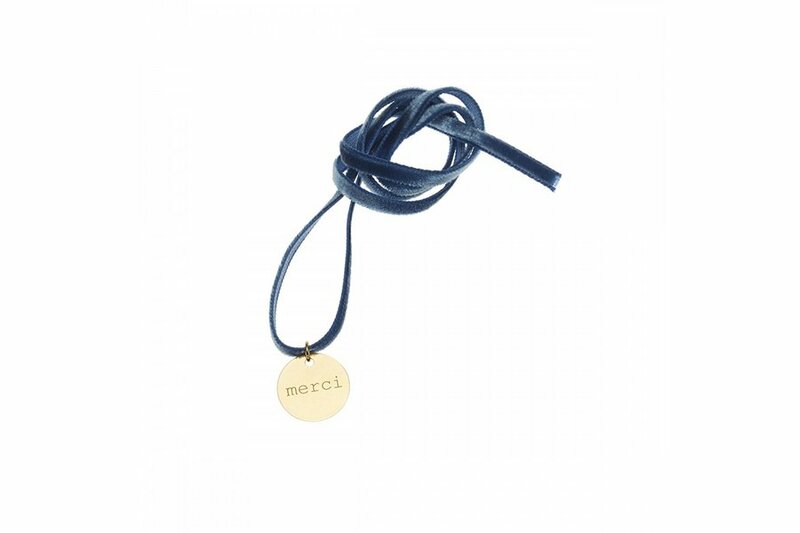 The bracelets come with pendants of all shapes and sizes, inscribed with various sayings and images, and strung on an array of materials, including leather and suede cord, velvet ribbon, and strips of floral fabric.